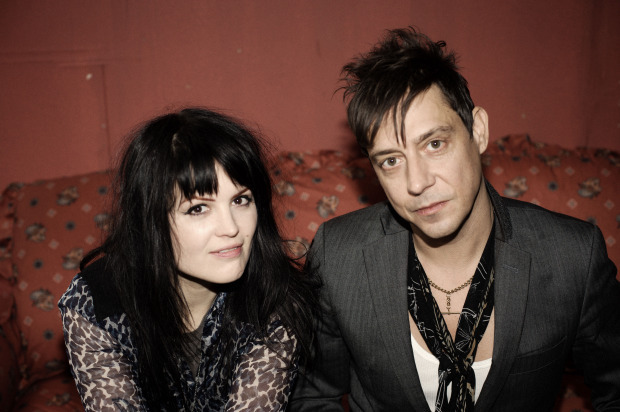 The formidable duo of Alison Mosshart and Jamie Hince (aka the Kills) return to SF tonight for an intimate show at the Fillmore. The band has been gathering valuable road experience with Queens of the Stone Age, making Wednesday’s headline show especially impactful, given the fact that it’s they’re second to last show on the road for this tour run. 2011’s Blood Pressures LP was the Kills’ strongest effort yet, an innovative melding of a more danceable sound and the Kills’ signature fuzzed out ferocity. Opener Baby in Vain is a fitting party-starter of a band. Though rather young, the Denmark trio have been turning heads around the world with their heavy sound and churning instrumentals. Essential track “Sweetheart Dreams” is dangerously intoxicating and a hopeful sign of things to come.